The True Light Christian School staff have hearts for each individual student. Their love for God is expressed in every classroom and they model Christ to our students daily. It is a privilege to have such a great team at our school. ​Cindy graduated from Mankato State University with a major in Elementary Education and a minor in Early Childhood Education. 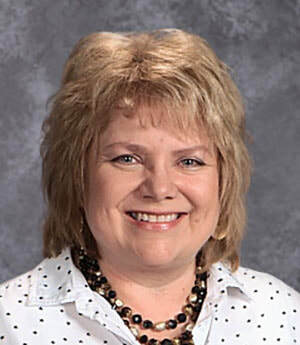 She worked for the Slayton Public Schools as a third grade teacher until 1987. Cindy came to True Light in 1993 to start our kindergarten program. Cindy and her husband Mike have three grown children and four grandchildren. Cindy enjoys reading, and outdoor activities such as gardening and hiking. Angie graduated from Southwest Minnesota State University in 2000 with a degree in Elementary Education and a minor in Art. 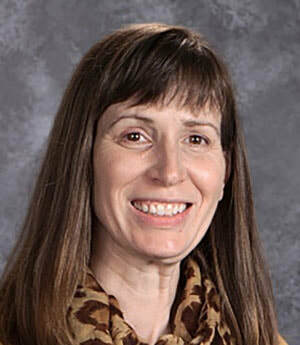 She taught music and art classes in the Canby school district from 2000 to 2004. 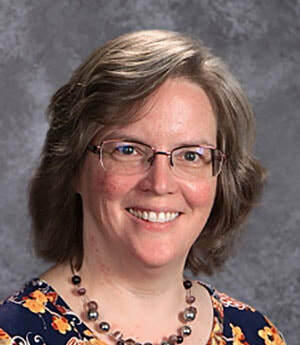 She has taught first grade at True Light Christian School in since 2004 and enjoys art, camping, cooking, gardening, worshipping, and digging into God’s Word. Angie and her husband Brad were privileged to send both of their two sons to True Light. 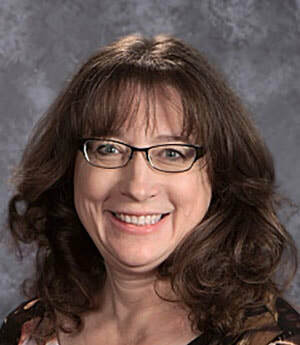 Tricia graduated from Southwest Minnesota State University with a degree in Elementary Education and earned her Master's in Educational Strategies from Winona State University. She started teaching reading and language arts part-time in 2nd grade at True Light in 2012. She enjoys kids, reading, Bible study, music, sports, and outdoor activities. She is the mom of three True light students. in Early Childhood Education and a minor in Special Education. 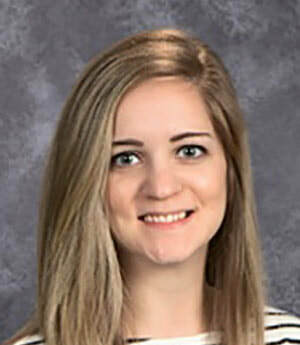 She joined the True Light staff in 2018 for her first year of teaching. She has a love for the English Language Arts. She grew up in the Twin Cities with her parents and four brothers and moved back to Marshall after graduation to fulfill her dream of working in a loving, Christian environment. Her favorite things include spending time with friends and family, coffee, and reading. 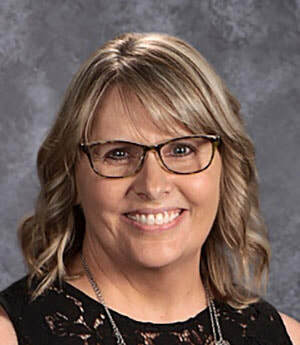 Karen earned her teaching degree from Dordt College in 1983 and taught at a Christian elementary school for one year before staying home full-time to raise her family. Karen substituted and volunteered at True Light before joining the staff in 1998. She loves to hike, garden, and visit her grandchildren in California. Jessica graduated from Southwest Minnesota State University in 2003 with a 5-12 Life Science Education degree. She previously taught at Marshall High School and Hope Harbor. She joined the True Light Staff in 2017. Shawna graduated from Southwest Minnesota State University in December 2014 with a secondary education degree in Communication Arts & Literature. She is happy to be able to spend time with her husband Joe, and go on walks with their dog, Han Solo. In her free time, she likes to be lost in a book, sipping coffee, and loving life. Shawna joined the True Light staff in the fall of 2015. She continues to find joy and fulfillment in bringing Godly book knowledge and discernment to students. Tim graduated in 1999 from University of Wisconsin—Eau Claire with a degree in Geography and a minor in History. God has blessed him with an amazing wife and five children. Tim loves to spend any free time building forts, riding bike, playing hide-and-seek, wrestling…basically being a kid again with his kids! Tim joined the True Light staff in the fall of 2015 and counts it a great privilege to serve the Lord and invest in the next generation at True Light! Gloria has served as a teacher’s assistant since 2000 and Afternoon Kindergarten Program supervisor since 2014. She also coordinates the school yearbook. Gloria has a degree in Finance and worked in banking for eight years, then stayed at home with her children before joining the staff at True Light in 2000. She and her husband, Darren, were grateful to send their three children to True Light. Spending time with family, playing games, photography, walking, and being outdoors are her favorite pastimes. 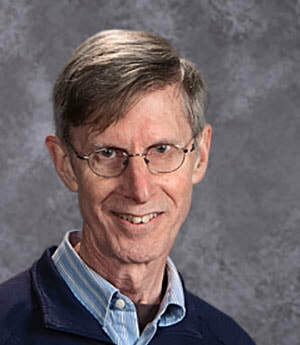 Russ graduated from Southwest Minnesota State University in 1976 and began his first teaching job at Holy Redeemer Catholic School in Marshall where he taught from 1976-1988. He founded True Light and became its first teacher in 1988. He has served in many different teaching and administrative capacities within the school since that time. Currently, Russ serves on the board of directors and is the school chaplain. He and his wife Joanne have been blessed with seven children and fourteen grandchildren. Sheri graduated from Bryan College in Tennessee in 2000 with a degree in Elementary Education. Sheri taught kindergarten, 1st grade, 2nd grade and music at True Light from 2000-2004. 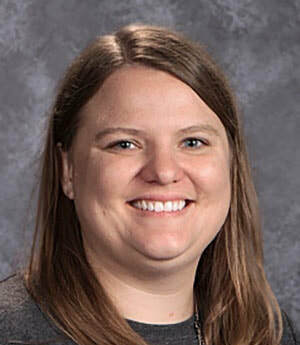 She rejoined the staff in 2017 as the K-8 music teacher. Sheri lives in Marshall with her husband, Josh, and their five children. Eric graduated from Southwest Minnesota State University in 2007 with a degree in Music Education. He currently heads up the percussion program at Marshall Public Schools, including Marching Band and the winter percussion program, BEATS. Eric also coaches junior high golf in the spring. He is currently in the process of becoming the owner of the SEARS store in Marshall. Eric spends the rest of his time with his wife Melissa and their two boys, Jayden and Ethan. 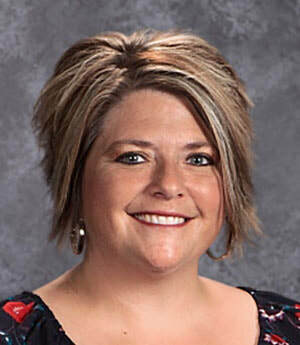 Laura graduated from Northwestern College in Orange City, Iowa, with a major in Elementary Education and completed her master’s degree in 2009 at Southwest Minnesota State University with a Master of Science degree in Educational Leadership. 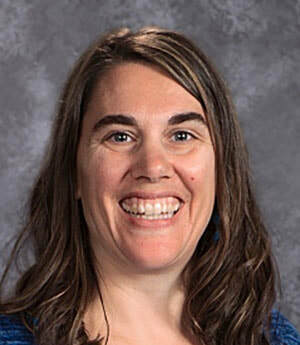 She taught at True Light from 1998-2003 and rejoined the staff in 2007 after teaching at the International Christian School of Lima in Peru from 2003-2006. She enjoys music, sports, time with family and friends, and adding stamps to her passport. Julie has been True Light's administrative assistant since 2004. In addition to her office role, she provides support as needed in various areas of the school. Though her four children are now grown, she was blessed to have them attend True Light, during which time she volunteered in the classroom and served on the board. She now enjoys spending time with her grandchildren, reading, biking, and new adventures in the Lord! Michelle has served as bookkeeper since 2001. She graduated with a business degree from Central College. She and her husband, Brian, have had the joy of seeing their four children educated at and graduate from True Light Christian School. 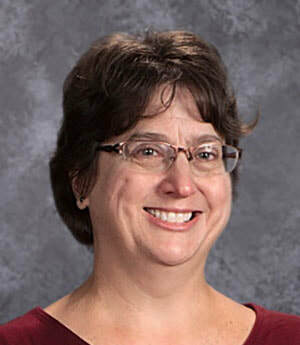 Michelle has also been a third and fourth grade teacher’s assistant and served on the school board as the treasurer. Sheri graduated from South Dakota State University in Brookings in 1995 with a BS in Nursing. Sheri has served as the True Light school nurse since 2004. She and her husband, Tim, have lived in Marshall since 2003. They keep busy with their two boys, Josh and Isaac, and enjoy going to their different activities. ​Gwen grew up in Minnetonka. She graduated from Bemidji State University with an accounting degree, and has lived in Marshall since 2006. She and her husband David have two sons who attend True Light. 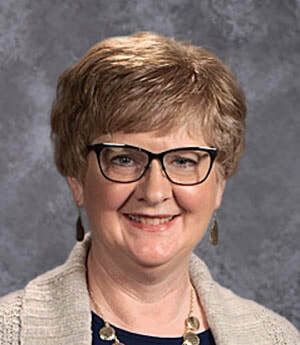 Gwen has been part of many school activities, including the Daily Bread lunch program, yearbook editor, Knowledge Bowl coach, classroom volunteer and substitute teacher. She has served as TLCS librarian for two years. She enjoys reading, traveling, photography, scrapbooking and watching sports. 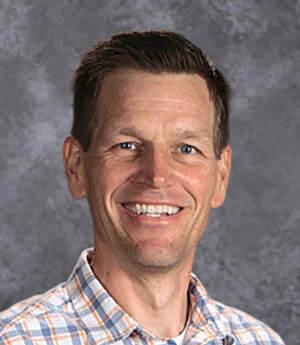 Chad Bergjord joined the True Light Staff in the fall of 2016 as the lunch program director. He previously operated a restaurant in Volga, South Dakota. Chad lives in Marshall with his wife, Trisha, and their six children.